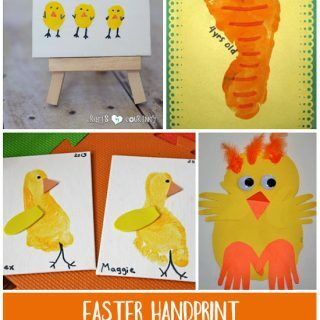 Ruth Ann, a blog reader, sent in these simply adorable handprint ideas to share with all of you. 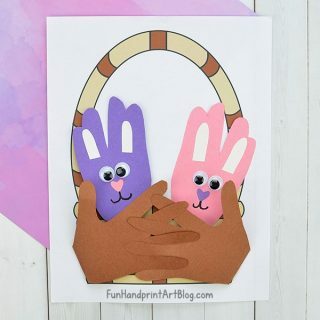 They are perfect crafts for kids to make moms & dads. Her ideas make cute gifts for Mother’s Day, Father’s Day, Christmas, and even Valentine’s Day….. enjoy! Make a picture of a flower pot – the palm & fingers will be flower stems. Place 4-5 sunflower seeds on the fingers and write “I love you…from _______your son”. 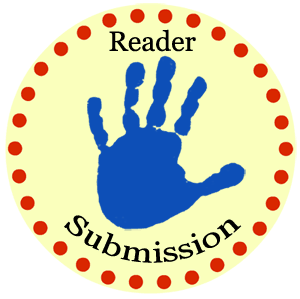 Handprint sunshine – The hands could be placed to make the sun. The palms are the center and the fingers represent the rays. “I want to be the your sunshine always!” (now, today, forever). Place a picture of the child below this. Ruth Ann is a grandmother to a 6 year old boy and enjoys doing crafts. Retired from the medical field and has taught VBS & Sunday School over the years, she is currently an activity director. Now Ruth applies the wonderful acquired knowledge to Sunday School classes where she uses ‘5 senses activities’ with the mentally challenged students.